2018 is here! Are you ready to actually capture your target audience’s attention? Video has been proven to be one of the most effective mediums to convert your clients. But, posting video content to your website and social media is not enough as there are too many distractions pulling your audience in a million different directions. Ensure your video messaging stands out by mailing your video direct to your contact’s physical address. Video in a piece of mail? We make it happen with our PrintAVizion product line! 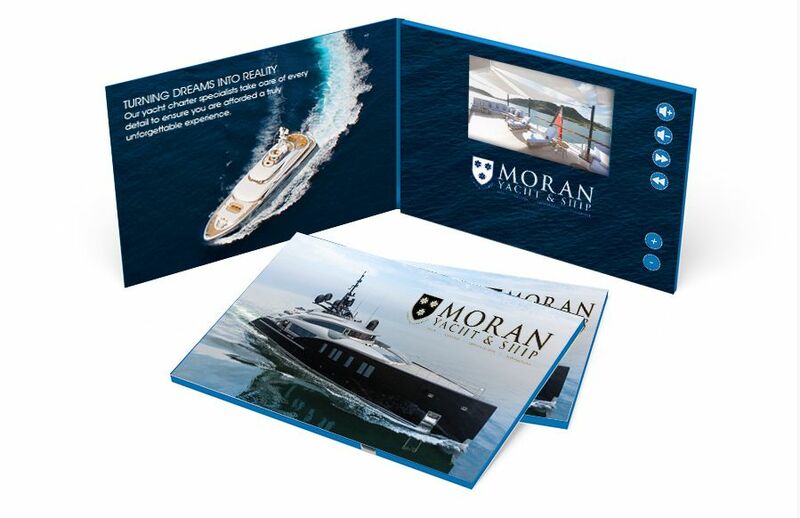 This unique direct mail piece is completely customizable and allows for 100% engagement! This revolutionary product is an innovative gift for your recipients. Once opened, there’s no doubt your audience will be entirely focused on the exceptional content you’ve provided.